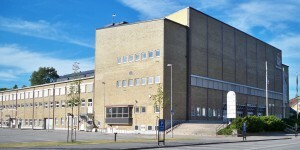 Boråshallen is the biggest indoor athletic arena in Borås. 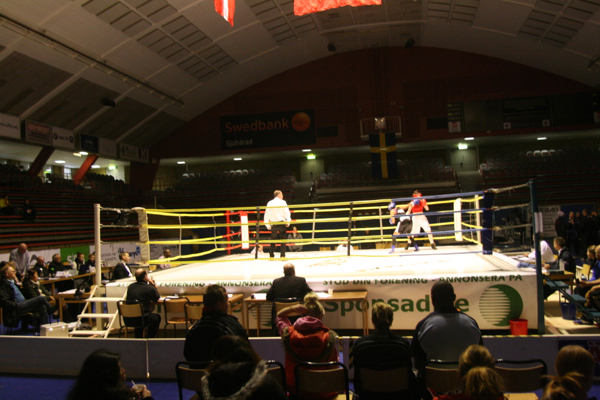 It´s the main arena for indoor sports with top modern facilities. 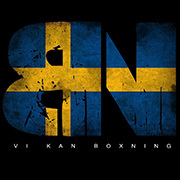 where can i see the fights online?